Ahmed Lamrani, an Intermediate 6 student at the ALC Meknes, is traveling to Phoenix, Arizona, to take part in the 64th Intel International Science and Engineering Fair (Intel ISEF). Ahmed is a finalist in the competition due to his invention of a “smart helmet” for motorbike riders. According to Ahmed, the motorbike won’t start if the rider is not wearing his helmet. Intel ISEF brings together more than 1500 of the most curious and capable young science pioneers from more than 70 countries to share ideas and compete for more than $4 million in awards and scholarships. When you do, give it some time to appear (maybe 15 minutes or more). It will show eventually. 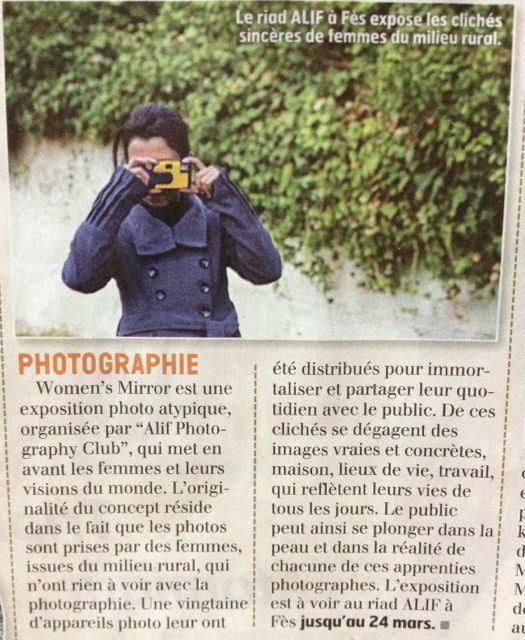 You can embed pictures in the email or attach them. 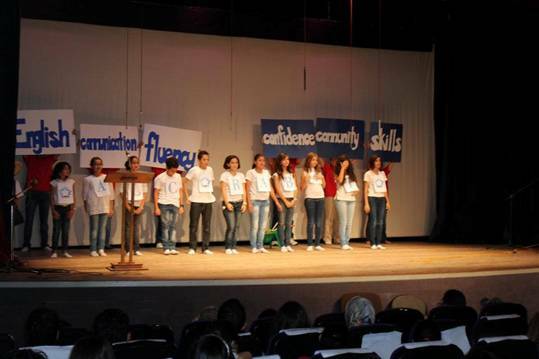 ALC Rabat End of Year Show a smash success! 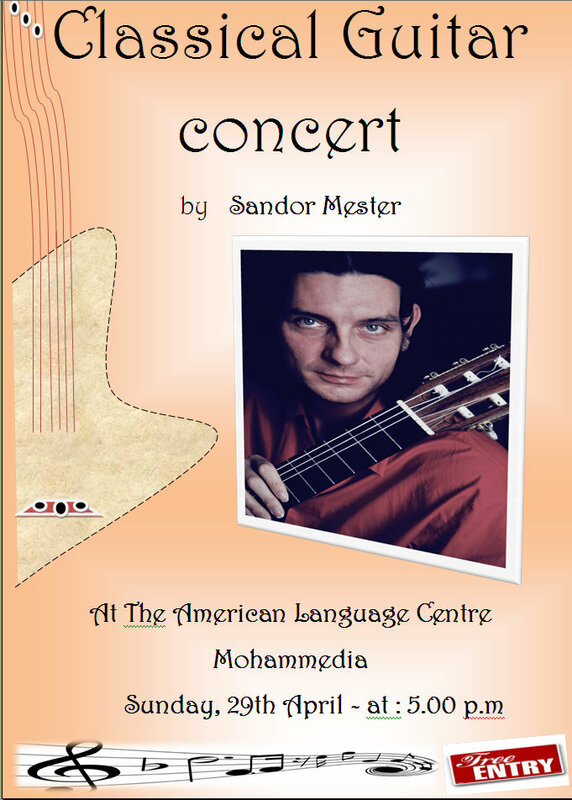 This year’s second annual ALC Rabat End of Year Show took place June 3, 2012 at the Salle Bahnini auditorium in front of a sold out crowd. The show featured fifteen different performances by students from the children’s, teen and adult programs, including songs, choreography, plays and presentations. All proceeds went to the Community Service Program (CSP) – to benefit orphans, handicapped children, elderly people and underprivileged families within the Rabat, Salé and Témara communities. 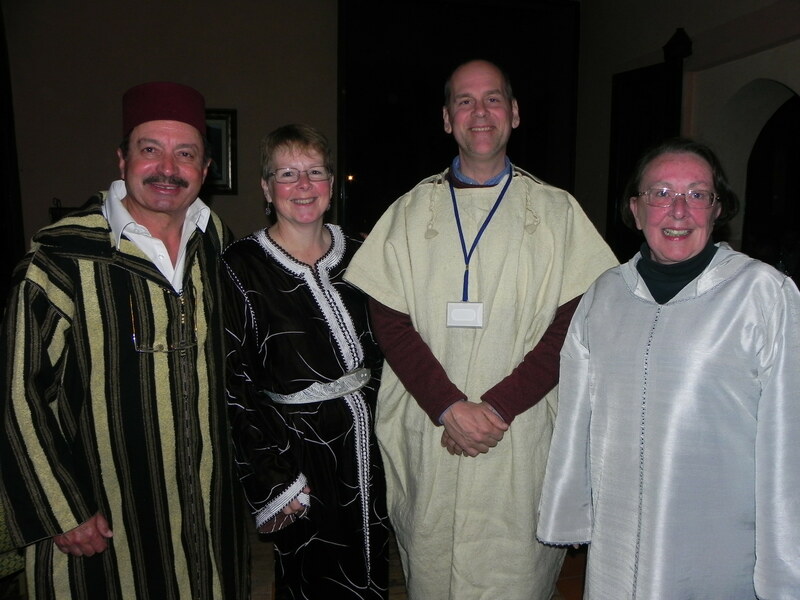 The American Language Centers of Morocco convened in Marrakesh March 5-8 for the 19th annual All-ALC TEFL Conference. This year’s teacher’s conference featured speakers from Cambridge University Press, Cengage, the Academy of Rabat, and ALC presenters from all parts of the country. The conference also featured a reception and gala dinner featuring local musical groups, as well as team-building activities in the program. Nearly 400 teachers and invited guests were in attendance at the Hotel Semiramis, and all signs pointed towards another successful professional development event! Attached are some presentation handouts.